A new study adds to the growing body of evidence that living near green spaces may be good for our health. New European research has found a link between exposure to green spaces, such as parks and gardens, and a reduced risk of breast cancer in women. 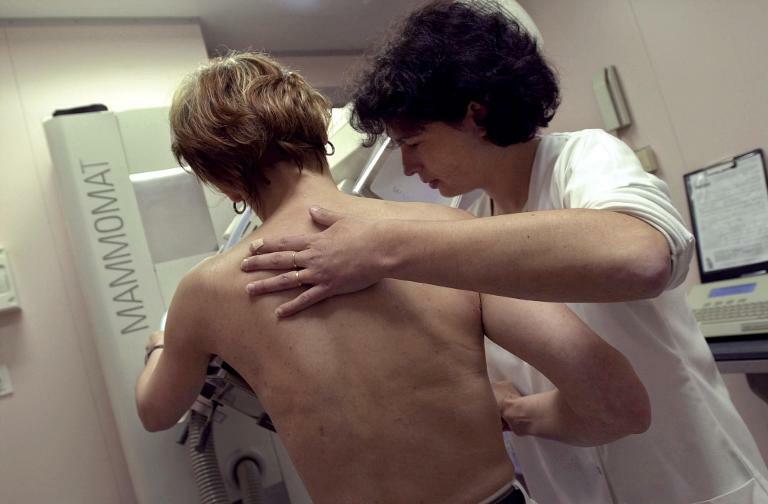 Carried out by the Barcelona Institute for Global Health (ISGlobal), an institute supported by the “la Caixa” Banking Foundation, the study is one of the first to look at a possible relationship between proximity to green space and breast cancer, which is the main cause of cancer mortality in women. Researchers analysed data from 1 129 patients with breast cancer and 1 619 participants with no history of the disease living in ten Spanish provinces. The researchers interviewed each participant to gather information on their lifetime residential history, socio-economic level, lifestyle factors and levels of physical activity, with information on their proximity to urban green spaces or agricultural areas and exposure to air pollution obtained by geo-coding the residential address of each participants. 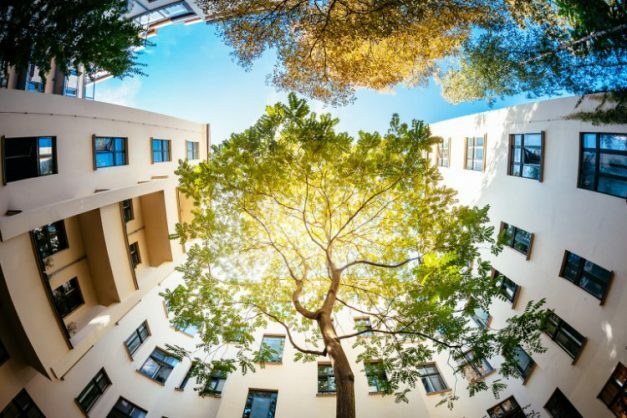 The results showed that there was a linear correlation between distance from green spaces and breast cancer risk, with the risk declining the closer a woman’s residence is to an urban green space, like parks or gardens. However, women living closer to agricultural areas had a risk higher of the condition, a finding which suggests that the relationship between green space and a risk of breast cancer is dependent on land use, say the researchers. Although previous studies have suggested that the association between a higher risk of breast cancer and proximity to agricultural land may be due to the use of pesticides, this was not analysed in the current study. 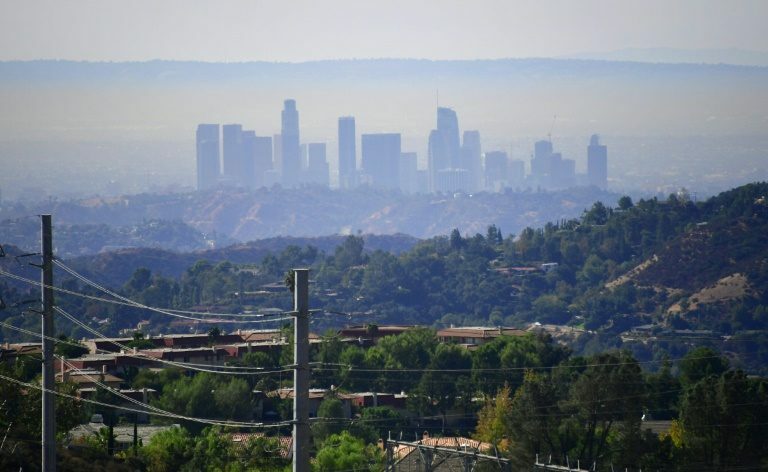 No link was found between breast cancer risk and exposure to air pollution. “We still don’t know which characteristics of natural spaces are the most beneficial and nor do we understand the mechanisms underpinning these beneficial health impacts,” explains ISGlobal researcher Manolis Kogevinas. “Other studies have shown that the mechanisms that might explain the health benefits of green spaces include higher levels of physical activity in the population and a reduction in air pollution, an environmental hazard clearly linked to the onset of cancer.